Eric Lyon, composer, performing his own recent electroacoustic music. Performance by Matthew Whiteside (composer and electronics), with Pauline Kim (violin), and Marianne Gythfeldt (clarinet). Music by Mattew Whiteside, Linda Buckley, Claude Vivier, Elizabeth Hoffman, Molly Joyce, Annie Gosfield, and Mikel Kuehn. *Correction 4/18/19: In the original blog post on April 10, 2019 the event time was incorrectly published as 8:00 PM. Daniel Zea, composer and electronics, with Ensemble Mise-En; Moon Young Ha, director. Compositions by Daniel Zea. Amon Wollman, electroacoustic music, presented by Michael Schumacher. *Correction 4/18/19: In the original blog post on April 10, 2019 the event date was incorrectly originally published as “Saturday, May 5” and performer name was misspelled. Feeling stressed and scattered? Tight in your neck and shoulders? Learn some techniques to leave you feeling focused and ready to tackle the end of the semester. Provided in partnership with MindfulNYU. How have misinformation campaigns on social media and elsewhere shaped our politics? How has the term been framed by all segments of the political spectrum since the 2016 campaign? This forum will examine the evolution of fake news, the science behind it, and how it could shape the 2020 election. The practice of data visualization emerged in the eighteenth century as a discipline tied to science and political economy. Over the next few centuries, the field was driven by a series of radical innovators. They used their innate creativity and natural instinct for storytelling, harnessed to the power of human vision, to invent, re-make and literally re-shape the graphs and charts we know and love today. This talk explores the story of pioneers such as William Playfair, Charles Minard, Florence Nightingale, W.E.B. Du Bois, John Tukey, and Hans Rosling — who not only charted the course for the discipline but used data visualization to drive change in society and find a signal in the noise. Michael Diamond is the Academic Director of the Integrated Marketing and Communications department at NYU’s School of Professional Studies. Michael is a Lecturer in Theater Management at the Yale School of Drama, and has served as an adjunct faculty member at Baruch/CUNY, teaching Marketing Management to Executive MBAs. Prior to his roles in academia, for almost twenty years, Michael worked at Time Warner Inc. and its affiliated companies, where he held senior positions in the areas of marketing, strategy, and operations. Starting from the premise that new discursive and representational horizons are at stake for contemporary black writers, this lecture wades into that debate by proposing that in the apparent documentary or archival turn among such writers as Tyehimba Jess, Claudia Rankine, Robin Coste Lewis, and others amounts to the emergence of a new aesthetic formation that can help us think about the possibilities of a political art in the present. 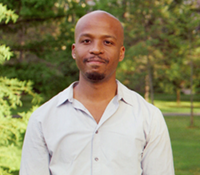 Anthony Reed is Associate Professor of English and African American Studies at Yale University. His 2014 Freedom Time: The Politics and Poetics of Black Experimental Writing won the MLA’s William Sanders Scarborough Prize. He is currently finishing a book that examines the recorded collaborations between poets and musicians during and after the Black Arts era through the interrelated transformations of media, aesthetic, and politics. He is also currently working on a project concerned with poetry in the context of the fall of South African apartheid and the rise of the neoliberal state. 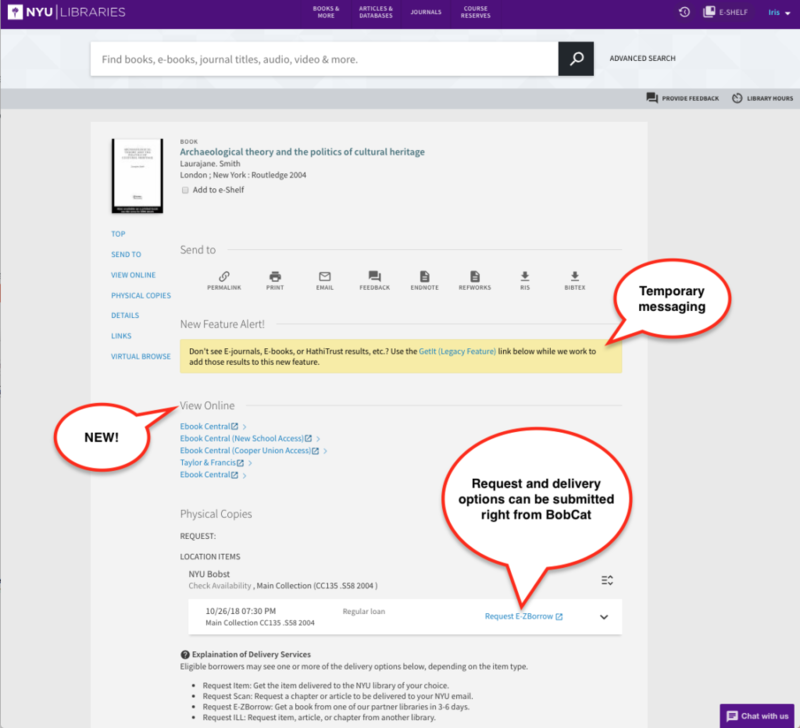 The Fales Lecture is co-sponsored annually by NYU Special Collections and the English Department. Established and sustained by a gift from Haliburton Fales, 2nd (1919-2015), the lecture explores historical, current, and emerging themes in English and American literature.